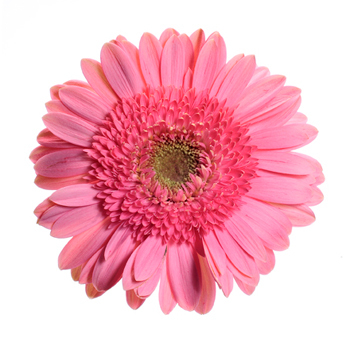 Choose from a wide selection of Fresh Cut Wholesale Flowers for your event and wedding decorations. 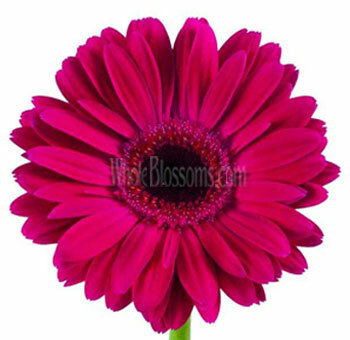 Your fresh cut wholesale flowers ship directly from the farm bringing you additional days of floral vase life. Choose from a wider variety of blossoms and create the exact centerpiece and bouquet that perfectly suits your event planning needs. If you are planning a wedding and have questions related to our products, delivery, flowers that are not listed on our site, seasonal flowers, or if there is a particular flower variety you are looking for, we may be able to find it for you through our extended network of floral farms around the world. 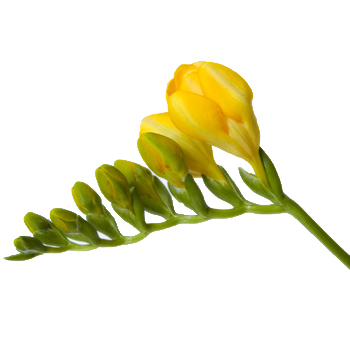 Please give us a call at 1-877-25W-BLOOMS. 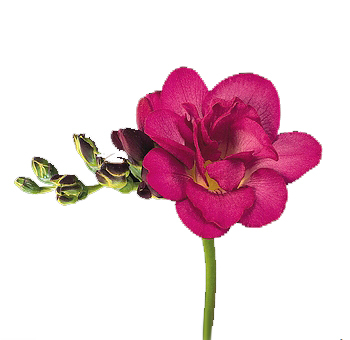 Our floral specialists are here to assist and help answer any questions you may have. BUY 40 FOR THE PRICE OF 20! 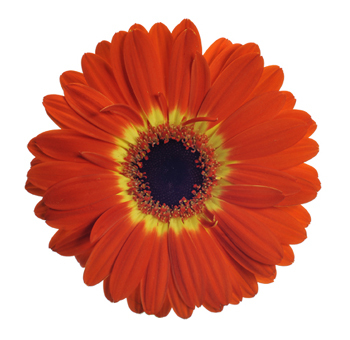 BUY 40 GERBERA DAISIES FOR THE PRICE OF 20! BUY 40 YELLOW GERBS FOR THE PRICE OF 20! 40 YELLOW GERBS FOR THE PRICE OF 20! BUY 40 BICOLOR GERBS FOR THE PRICE OF 20! 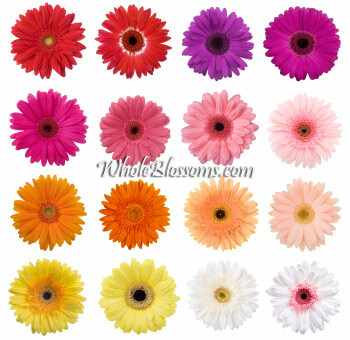 40 PINK GERBERAS FOR THE PRICE OF 20! 40 PINK GERBS FOR THE PRICE OF 20! 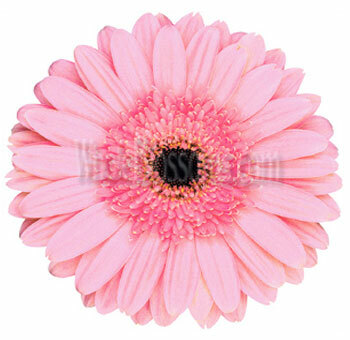 40 HOT PINK GERBERA DAISIES FOR THE PRICE OF 20! 40 ORANGE GERBS FOR THE PRICE OF 20! Wholesale flowers and greens play an important role in any wedding.They help you choose your wedding theme, set the tone for the gorgeous evening cocktail, and are cause for celebration worldwide. You can look for a lot of inspiration online around arranging flowers, bouquets, setting backdrops, including garlands and wreaths, etc. While all this may sound daunting, let your online wholesale florist and designer come to the rescue. It is time to hand over the décor to these guys. 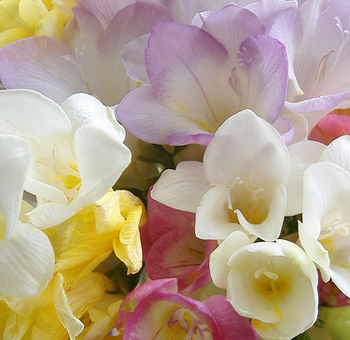 Ever wondered where to buy wholesale flowers from? 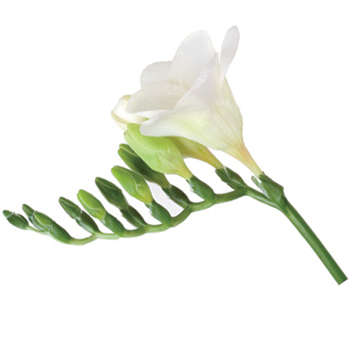 As a bride or groom, you must find the right vendor for your flower needs. Buying wedding flowers online can be very rewarding once you’ve found the right vendor.The beauty of ordering online is that the flower deliveries can reach you anywhere in the world. Whether you’re getting married on a beach or under the huge hollow of the church, flowers will reach you on time, rest assured. The wedding circuit works in tandem on the announcement of yet another beautiful wedding to take place. 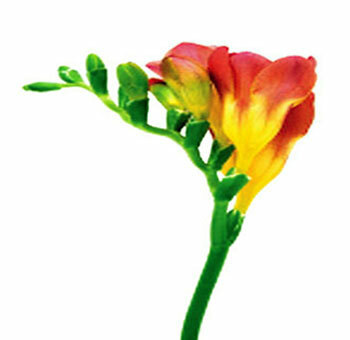 Fresh flowers and wedding décorcome in easy ever since online vendors started to exist. Flowers are arranged beautifully in the form of bouquets, flower walls, tables, gorgeous centerpieces, and more. If the bride needs something pink for her wedding day, why not her wedding bouquet. 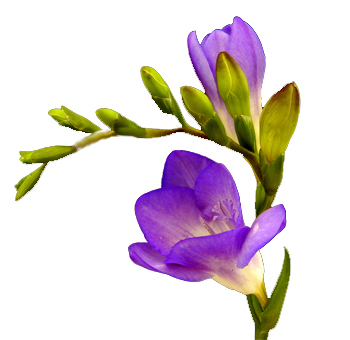 Some of the bouquet design arrangement can be taken from a combination of lousy hydrangea, fragrant hyacinths, and delicate delphiniums to have a picture-perfect look in every picture.Your wholesale florist can provide all these flowers and stunning ideas about how to use them. 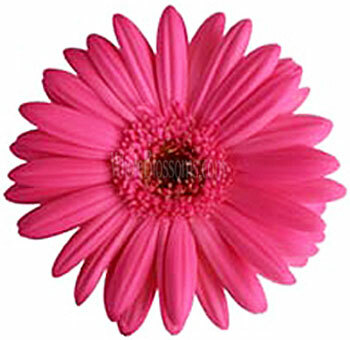 You can order fresh cut flowers online through the florist and let them take care of the rest. Exquisite floral centerpieces made from wholesale flowers for wedding look fabulous when they are in synchronization with the latest trends. If your wedding dress can be from the latest designer, flowers should get their dues by getting beautifully arranged all over the venue. Here are some centerpiece ideas to get inspired from. 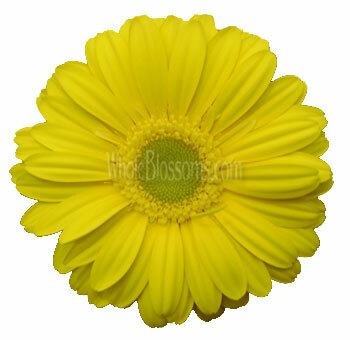 For centerpieces on a single table for a big family, opt for bright bulk wholesale flowers to be placed in a row. A mix of garden roses and carnations would look beautiful together. Try floating flowers in a clear vase filled with water for a beach themed wedding. Keep your table elegant yet simple with light greenery. Create a ‘Floral Fiesta’ and entice your guests with the sense of smell and sight by hanging flowers above the table as well as placing them on. You can add crystals to spice up a classic bouquet. The vase and the color of your flowers should be coordinated, along with your place settings for a put-together, cohesive focal point. 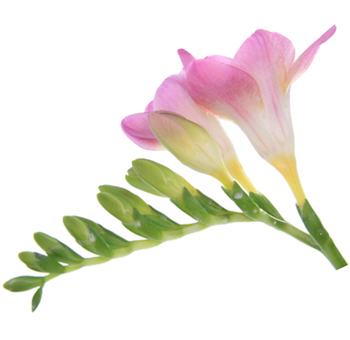 Wholesale flowers and greens when coupled together can do wonders at your wedding. Tropical flowers and seasonal ones can put up a beautiful summer wedding while the more sophisticated flowers which are cultivated during winters give you a stunning fall wedding to plan. A wedding is all about details and how well you execute it. Some of the details worthy of incorporation are listed below. You can make a fabric canopy adorned with flowers and a chandelier in between. You and your partner can exchange vows unceremoniously, if you will, and put up a calligraphed ceremony backdrop. Flower-filled Mason jars look beautiful alongside the aisle as the bride enters and walks through. Use deep crimson or wild blues to create unique bridal bouquets. 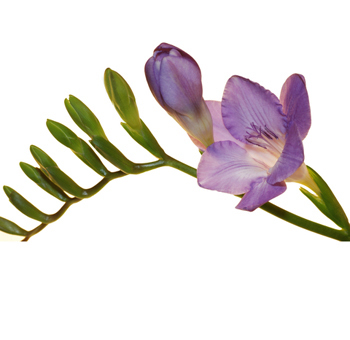 She can also go for a local succulents and orchids bouquet for a beachside wedding. You can wrap around an invitation to the wine bottle for a vineyard wedding. Pretty hues of ruby red and Merlot can also be included in a vineyard wedding. Reception tables can use gingham runners and lush blooms for an exquisite look. 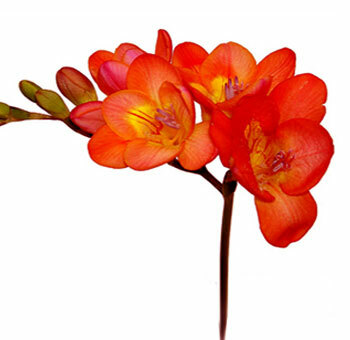 How to order wholesale flowers online? 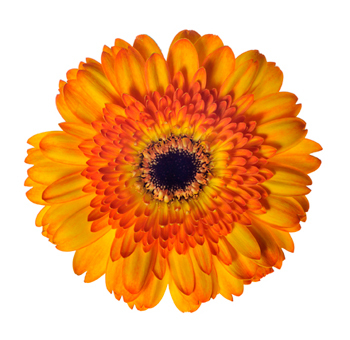 Wholesale flowers are available on a lot of websites as a lot of florists who had brick and mortar stores earlier have streamlined their flower business with an online division. You can start by discussing with your wedding planner/designer the flower selection, quantities, and volume. As you find unique ideas and inspiration online from a bunch of wedding blog writers, don’t panic into making a hasty decision. Select the flowers depending on their seasonal bloom.Align them with the color of your dress or the overall bridal theme, color intonation, and brightness at the venue has to be accounted for, and you’ll have yourself a beautiful wedding. Once you're through with the selection of flowers and the theme, rest is a cake walk. 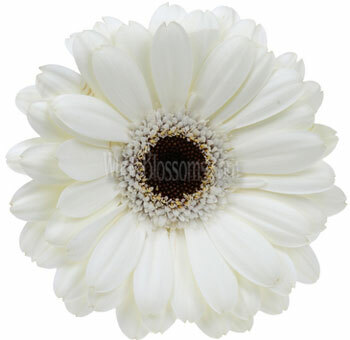 Fill up your cart and hit order on the Whole Blossoms website which will take you through the payment gateway. The delivery dates are promised soon after, and congratulations are in order. 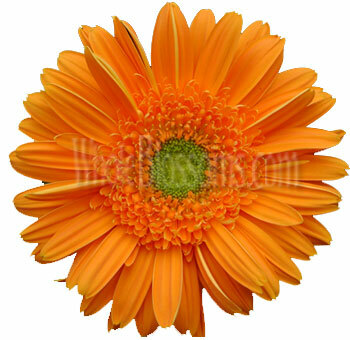 You have successfully placed yourself an order of wholesale flowers for your wedding! Buying a truck full of flowers only for your wedding day? Fret not. 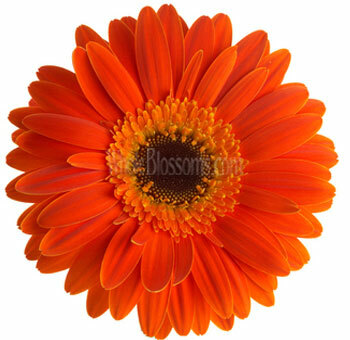 You can buy guaranteed doorstep deliveries with a number of online florists these days. 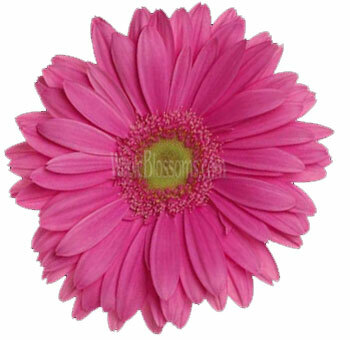 One of the pioneers in wholesale flowers delivery is Whole Blossoms. 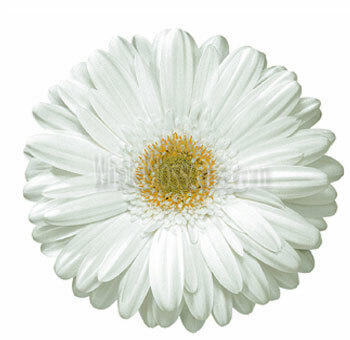 Cheap wholesale wedding flowers, fresh cut flowers delivery and greenery for wreaths and garlands all under one roof. Buying bulk flowers online was never this easy. 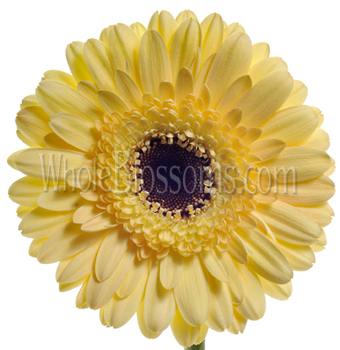 Whole Blossoms is an online florist which sources the most beautiful ensemble of flowers from various parts of the world and provides its customers with fresh stock, at the most reasonable prices. 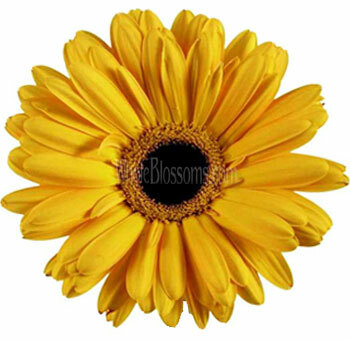 Now that the ‘where to buy wholesale flowers’ from dilemma is taken care of by Whole Blossoms, one can expect delivery right at your doorstep anywhere in the United States.Plan right from the beginning, select your online florist, experience the most satisfying experience ever and don’t forget to have on your own Wedding Day!